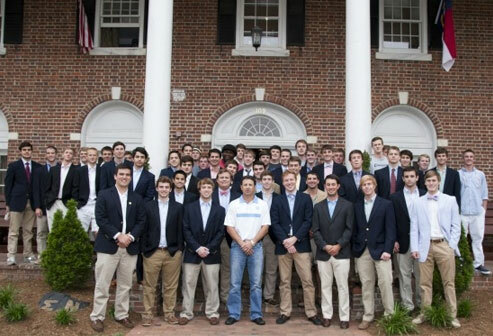 Psi Chapter of Sigma Nu at UNC - Share Your Psi Stories! 1. What is the memory that makes you laugh the hardest today? 2. Describe the best Psi party you attended as an undergraduate. 3. Describe the best road trip you ever took with other Psi members. 4. What is the one memory you have shared or that you plan to share with your grandchildren about Psi?